Posted on March 25, 2019 by Lee under Boating, Charter, Sailing Comments Off on Croatia No Longer The Number One Sailing Destination In Europe! A remarkable change in the field of sailing holidays has taken place. You may be surprised, but Croatia is no longer the most popular sailing destination among sailors from Europe. 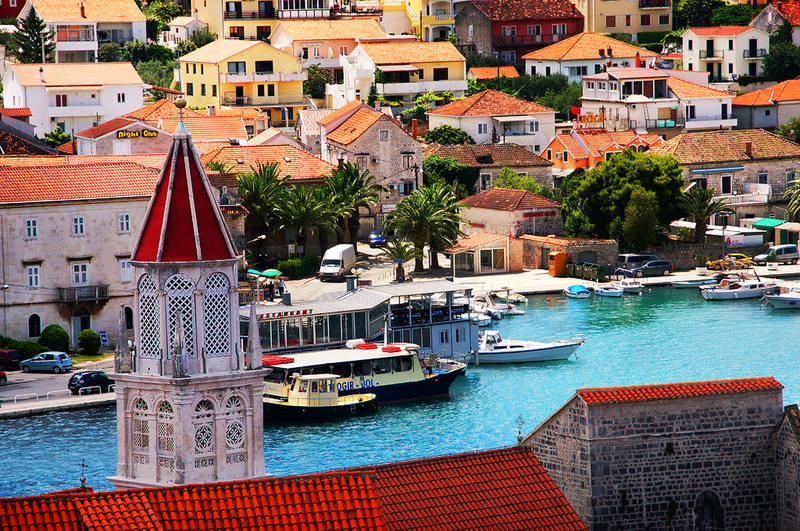 It was not without reason that Croatia was the number one sailing destination for years. The phenomenal sailing areas, many islands, a wealth of available yachts and the rich culture have made Croatia the perfect destination for sailing holidays. Tubber.com, a Dutch-based yacht charter company, has carried out research which has shown that for the first time in years Greece is now the most booked location. Greece has always been a popular destination among sailing enthusiasts, but experienced a major dip during the crisis. Now that the economy has started again, the sailors are flocking to beautiful Greece again. What makes Greece even more attractive are the low prices, especially in comparison with some other European countries. The restaurants and ports are not that expensive in Greece compared to Croatia, where you often pay top dollar. Over the years, the most popular regions in Greece such as Kos, Rhodes and Athens have become somewhat more expensive, but the price is still fair. Sailing in Greece is perfect for experienced and less experienced sailors. What makes Greece especially attractive are the many cultural attractions. Each port has a bar where the locals drink a coffee. The Aegean Sea, Sporades and Cyclades are fantastic areas for beautiful sailing, where the Ionian Sea is perfect for the novice sailor. The fact that Croatia has been overtaken as the most popular destination does not take away from the beauty of the country. The beautiful blue sea combined with some of the best ports in Europe still makes Croatia a perfect sailing holiday destination. Furthermore, now that the weather seems to be getting calmer in the country, it is perhaps the ideal place for sailors for the next sailing holiday. The information about the most popular sailing destination is based on the thousands of bookings from the Tubber.com database. A study on this subject has been conducted by Hanze University of Applied Sciences. The conclusions from the study were clear. Greece has clearly passed Croatia in popularity among the sailing destinations.